← “Bricolage….” … learning how to create…and re-create….a meaningful life…. Ahhhh…. a favorite of mine….. I really LOVE…. 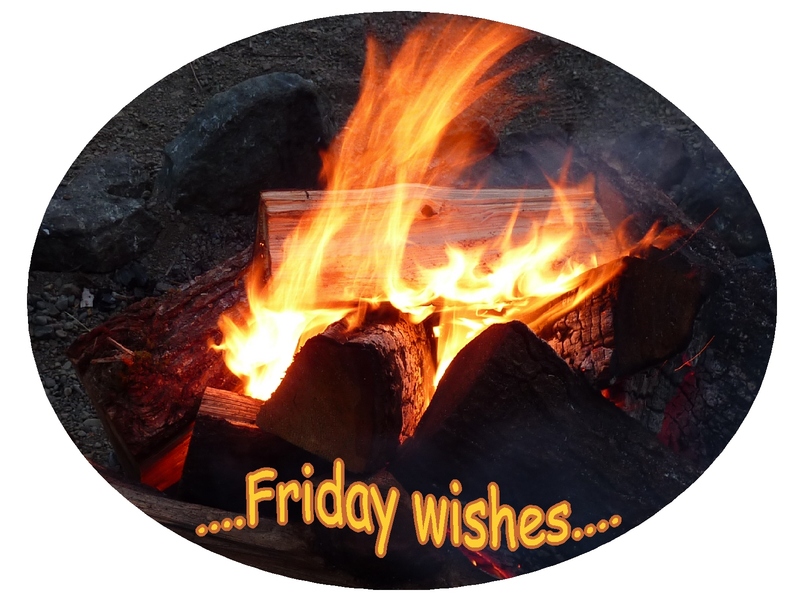 “Friday Wishes”…. And on this particular Friday…. perhaps offering yourselves and each other the warmest of wishes…. of pieces of “wood” being added to and catching fire…. Wishing each and every one of us…. generosity, kindness, love, compassion, encouragement. happily and gratefully received amongst all…. A robust and warm glow emerging from offerings of…. This entry was posted in Appreciation, Compassion, Encouragement, Inspiration, Loving kindness and tagged Appreciation, Compassion, Encouragement, Generosity, Inspiration, Intention, Life, Love, Loving kindness, Mindfulness, Motivation, Spirituality, Wisdom. Bookmark the permalink.